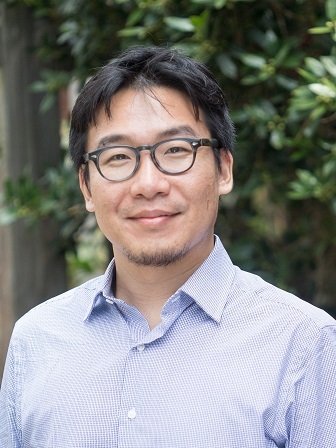 Dr. Lee is a cultural anthropologist who explores the sociocultural dimensions of financial neoliberalism with a regional focus on East Asia, especially South Korea. A native of Korea, he received my B.A and M.A. in Sociology from Seoul National University. He completed his Ph.D. in Anthropology at Columbia University and joined the faculty of the University of Mississippi in 2017. His research and teaching interests revolve around the question of how people's social, affective, ethical, and political lives are reshaped in the era of financial neoliberalism. His recent research explores the social economy and social entrepreneurship in South Korea, in order to understand the new features of sociality and ethicality found in these moral economic projects. He illuminates the recent rise of social economy in Korea not only in its local contexts to find a new development strategy and manage the crisis of economic growth but also in relation to the global resurgence of “the social” (e.g., social media, social networks, social commerce, etc.) in the wake of the 2008 financial crisis. His long-term research goal is to develop an anthropological understanding of neoliberal financialization and thereby explore the possibility of a new political subjectivization. In particular, he is interested in elaborating the theoretical and methodological framework for the anthropological concept of “gift-debt,” to investigate how financial neoliberalism could govern its subjectivity and construct social collectivity. Hisfuture research project, tentatively entitled Financialized Ethics: Governing Individual Bankruptcy in South Korea, will address this interest by analyzing the legal and remedial processes that bankrupt individuals undergo.